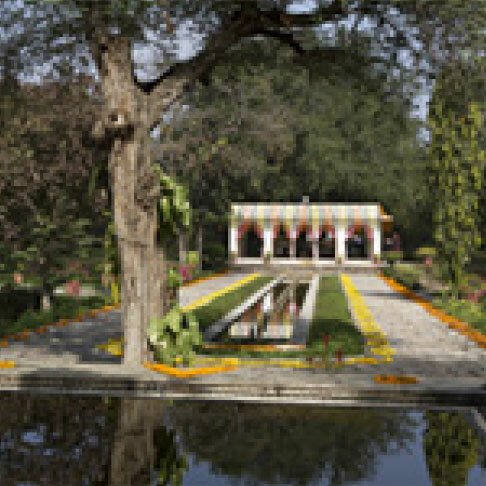 The Samode Bagh has been hosting royal weddings and celebration for more than two and a half centuries.Impressive, almost spiritual in its natural beauty, the Samode Bagh is already beautifully decorated by nature's bounty. 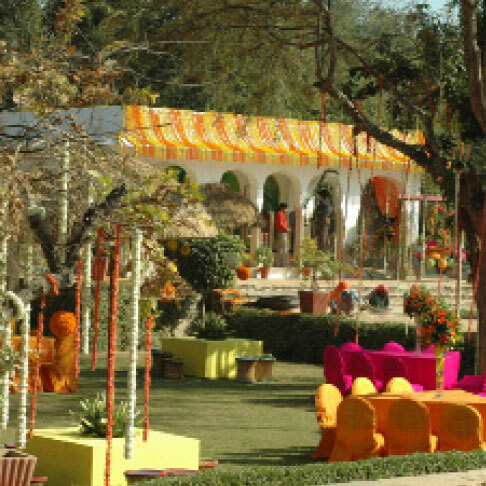 However, we do embellish it with colourful wedding finery to make the occasion quite unforgettable. 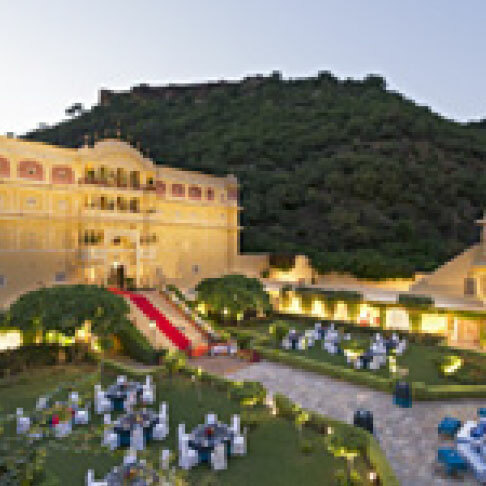 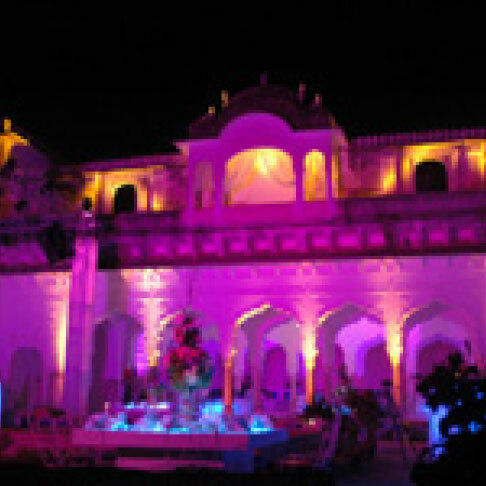 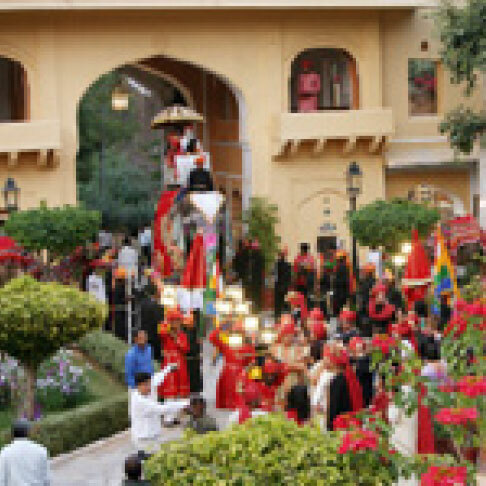 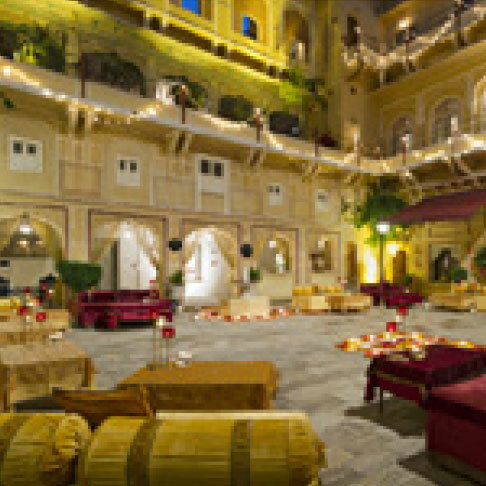 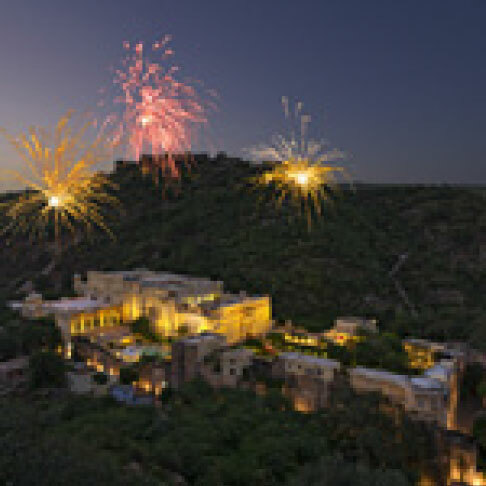 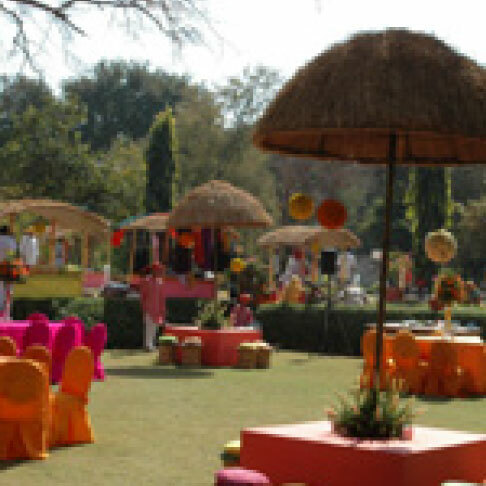 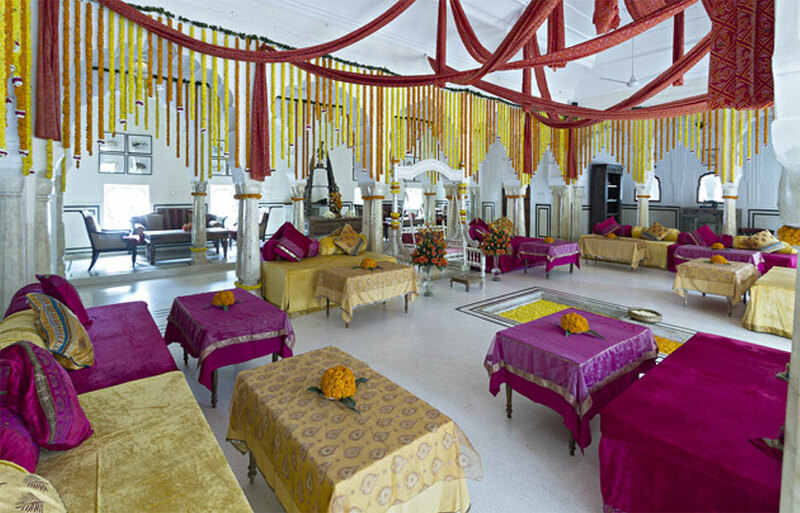 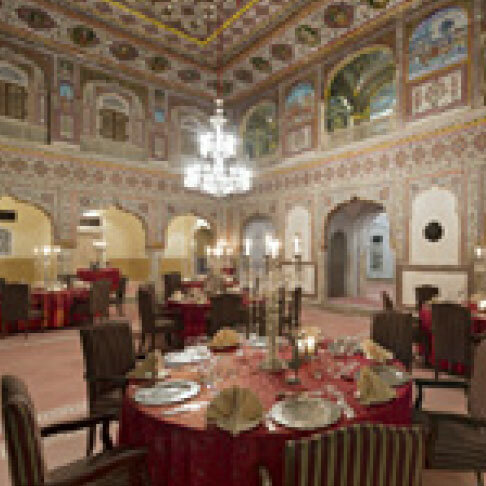 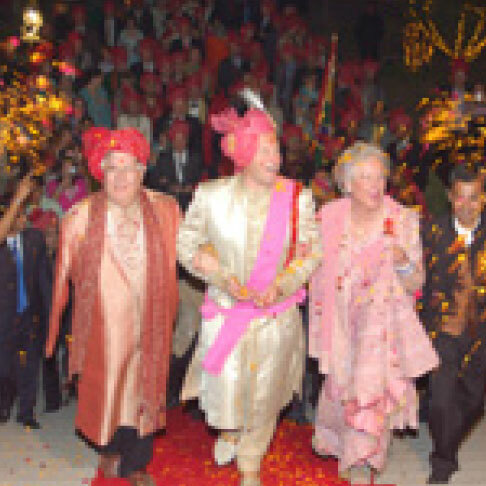 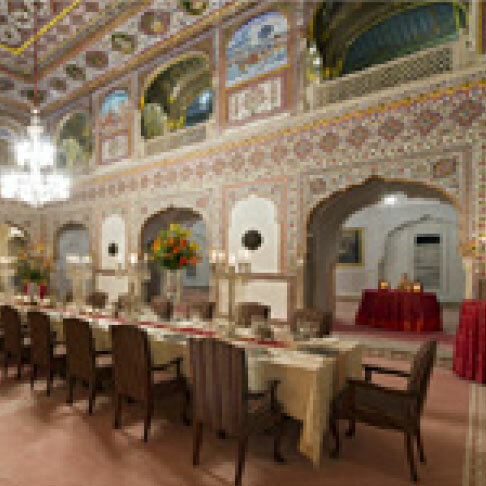 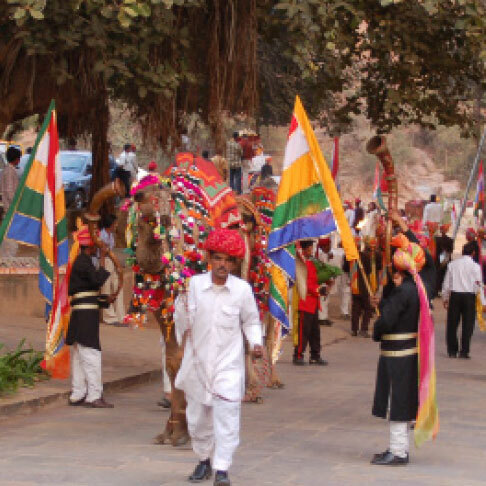 The entire retreat, along with the Samode Palace, is often booked wedding. 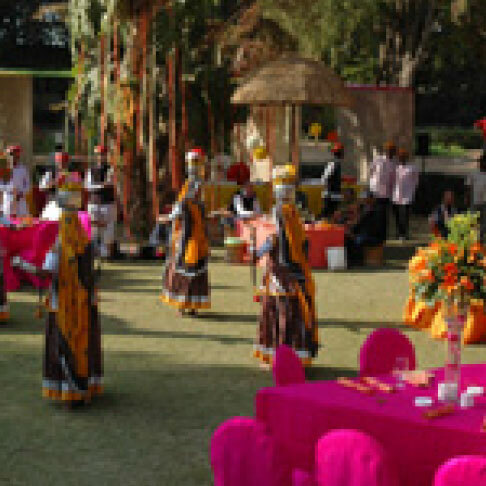 The event is private, personalized and simply lavish in its setting and service. 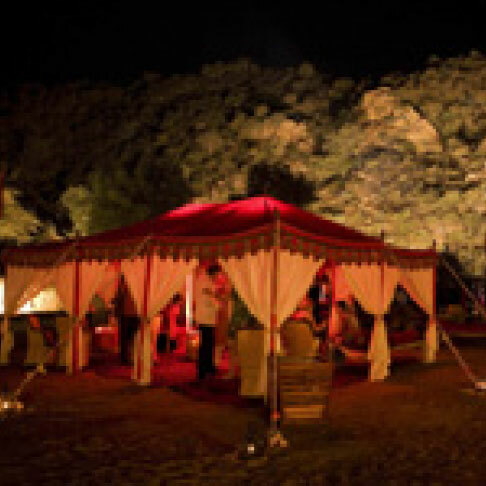 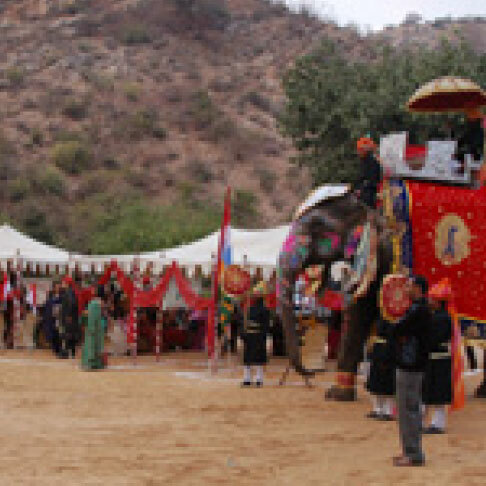 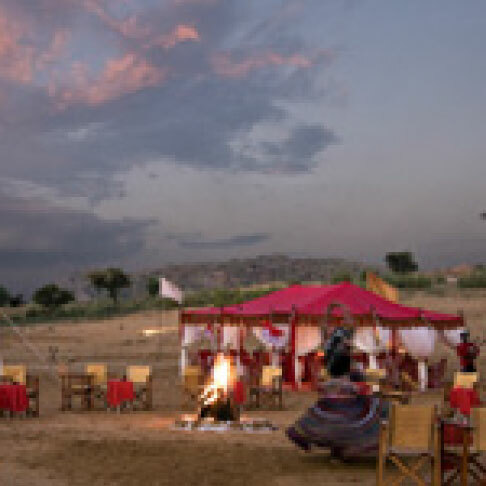 Various functions take on different themes and evenings can also be hosted at the sand dunes not far from the Bagh, with the spectacular sounds of the langas singing in the background. 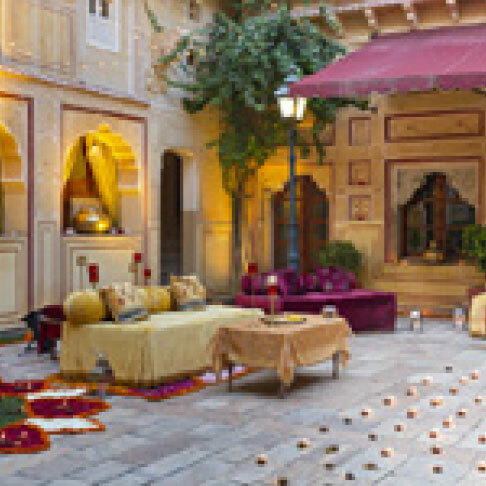 Newly-weds stay on often for a charming honeymoon with the service discreetly arranged for an experience of a lifetime. 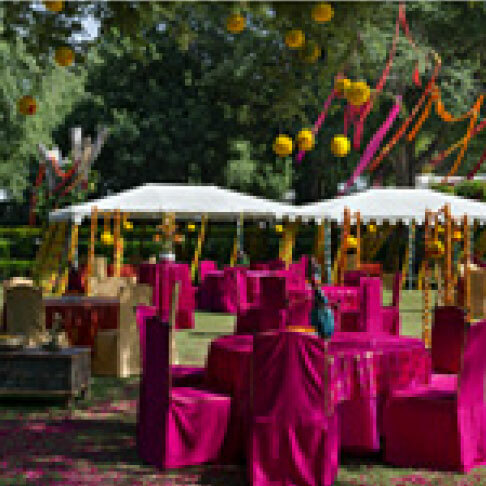 Samode Bagh also plays host to guests who celebrate Anniversaries, Birthdays and milestone events – all personalized for the occasion.